TowBoatU.S. #6 is one of our primary tow boats. 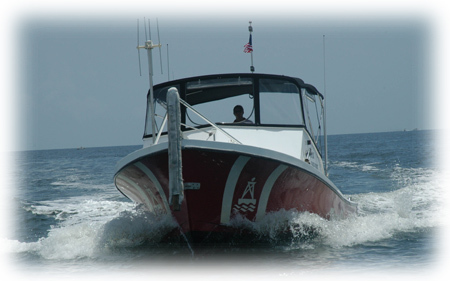 The vessel is equipped with a full complement of salvage equipment and is primarily used for towing, and situations where more horsepower is needed.